How does that saying go again? Choose a job you love, and you will never have to work a day in your life. Over the past couple of months that quote has become particularly fitting. Looking back at the trips Indonesia, Fiji, Europe, The United States and everything in between. I’m still riding on a high and I feel that it’s moments like these that humble me and make me excited for the future of Raw Lens Media Co. Raw Lens Media Co. has been keeping busy but having a hell of a good time whilst doing it. So let’s start from the beginning. As most great adventures do, it all started with the essentials; a plane ticket, a suitcase, a camera (well maybe a few cameras) and an eager attitude to start creating great projects. One of the biggest highlights of my career to date is the incredible opportunity I had to film Novak Djokovic’s interview up the new Food Matters film. Its not every day you’re in balmy southern Spain and the world number 1 tennis player offers you a refreshment. It still feels like a dream but it’s etched in my memory so vividly. I’m on the sideline of the tennis court watching and filming him smash ball after ball at 200ks per hour. It’s hot, like 35 degrees and I’m feeling the heat. I see Novak stop suddenly and he called out “Tom! Tom! Would you like a water?” I look around and think to myself- is he talking to me? I probably thought about it a little too long. Hopefully he didn’t notice. “Uh uh uh, no I’m okay but thank you anyway” I politely answered. That was the Novak Djokovic experience. He is a kind, polite and centred human being with a huge heart! The interview and film will be something I am very proud of. It was an absolute pleasure to work with the Food Matters team and I cannot wait till this film is released next year. The work that I had done in Europe was incredible experience and taught me a lot. So, as soon as I got back to the Sunshine Coast I was eager and more excited than ever to film and produce content locally. 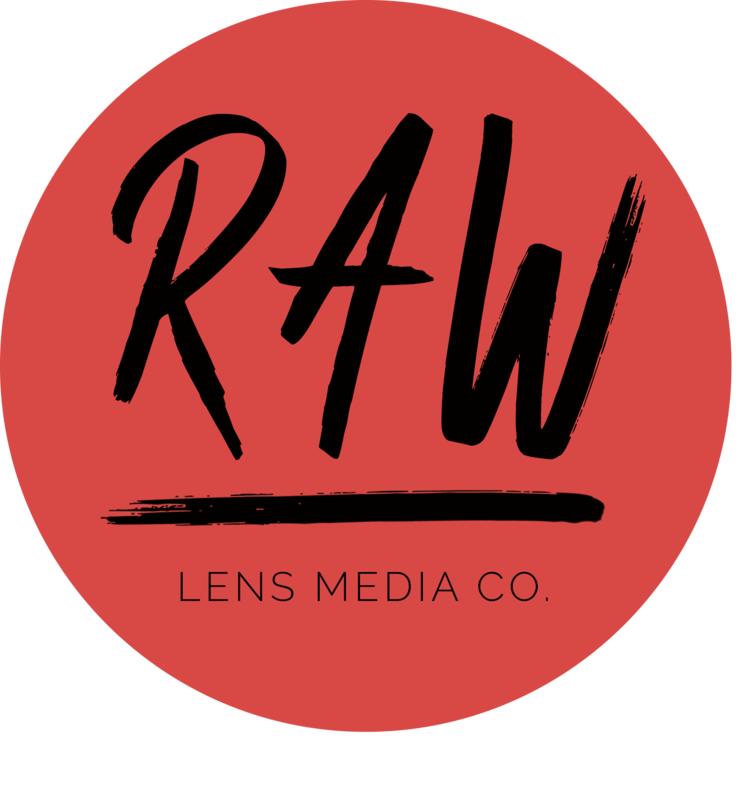 As most of you already know, Raw Lens Media Co. thrives on producing online content that makes you want to jump off your seat and into the ocean. I could think of no better place to create that content then right here at home on the Sunshine Coast. After being away for big chunks of the year it was time to re-establish Raw Lens Media Co as the ‘good living’ video company. I wanted to showcase the Sunshine Coast but not just as the well sought after tourist destination everyone knows it to be. I wanted to produce content that showcased the lifestyle, the people and what’s it like to live on the coast. If you’ve ever been to the Sunshine Coast you may of got a feel for the laid back lifestyle but don’t be fooled, you’ll find that many sunny coasters are just as busy and driven as our city slicker cousins. 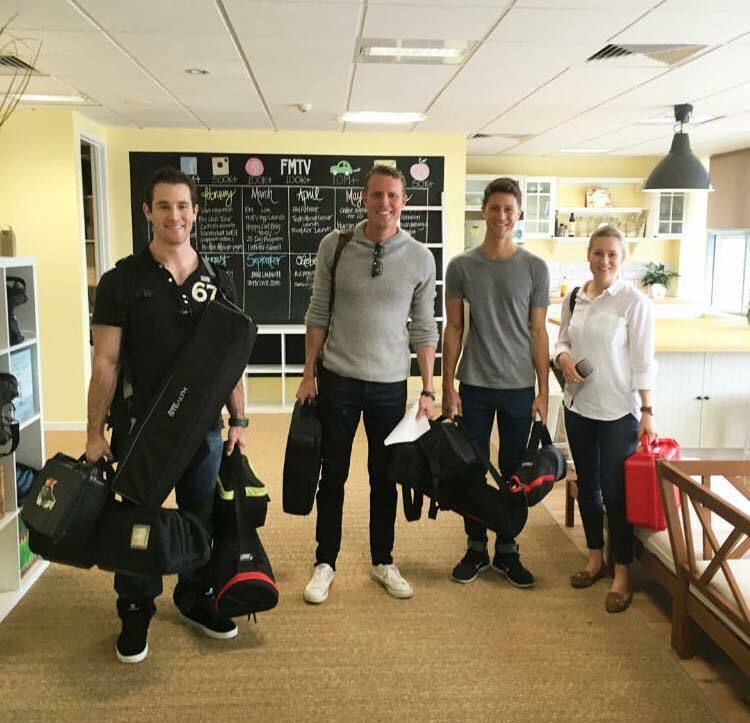 We kicked off the first project with a bang by teaming with life junkie Sonny Ivanonic from F45 Functional Fitness. 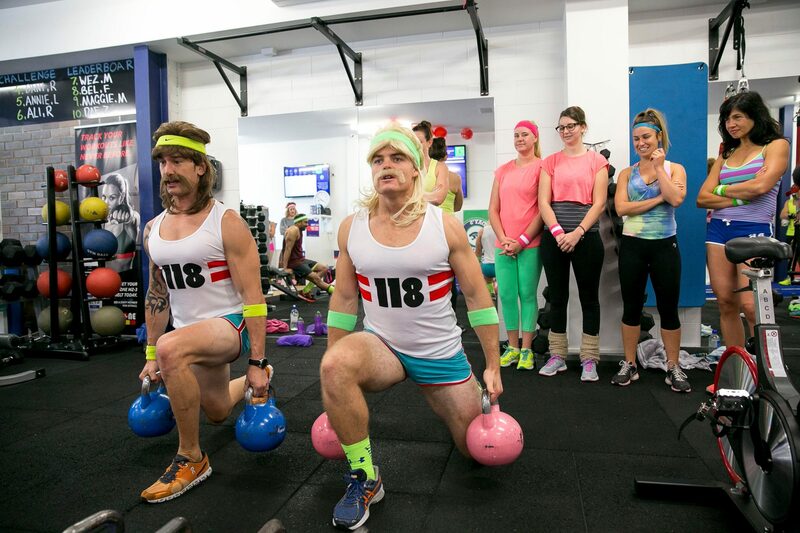 F45 is the leading growing fitness craze worldwide and Sonny and his amazing team of trainers has created something special here across both his Noosa and Mooloolaba locations. We wanted to capture it and I think we have as it absolutely shines throughout both productions. 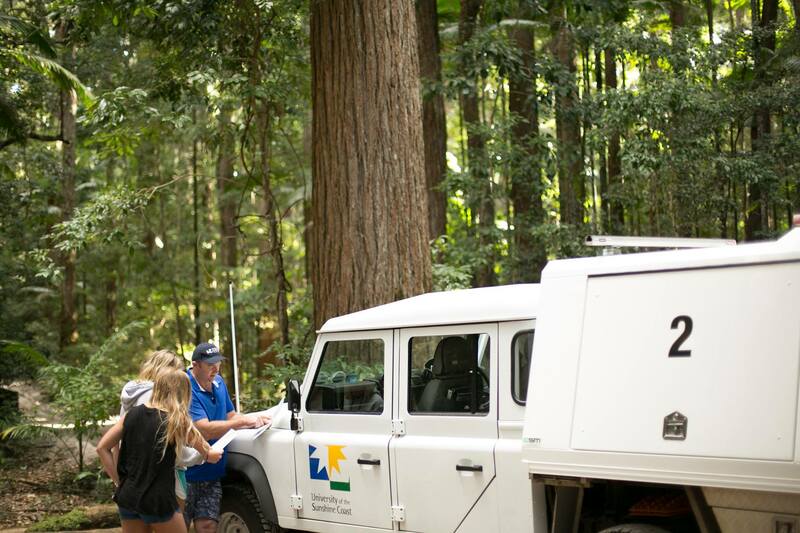 Raw Lens Media Co. loves being outdoors so we got a little excited when we got to team up with University of the Sunshine Coast and tag along on one of their Fraser Island trips. It’s easy to see why this university is filled with an abundance of international students as it strives to tie in showcasing our beautiful Australian environment and culture throughout the curriculum and campus. We slowed down the pace a little for our last Raw Lens Media Co. project on the coast by getting our ‘Zen’ on and working with the beautiful and talented yogi we know as Lauren Vercoe from Zenko Yoga. Lauren is tech savvy and always has her finger on the pulse when it comes to marketing and web integration so it’s was great to team up with her as I learned a lot from her along the way. So, have we got you wondering where we are now or what’s next? Well, Raw Lens Media Co. is currently road trippin’ around the United States capturing more inspirational and informative interviews for the new Food Matters film. We will be talking to and picking the brains of amazing guys like Wim Hof also know as “The Iceman”, Stig Severinsen four-time world free-diving champion and holder of multiple Guinness World Records, the inspiring Sean Stephenson who was born with osteogenesis imperfecta, Dr. Mark Hyman the found of The Ultrawellness Center and many more. Stay tuned, as we’ll bring you all the good stuff from that trip real soon!